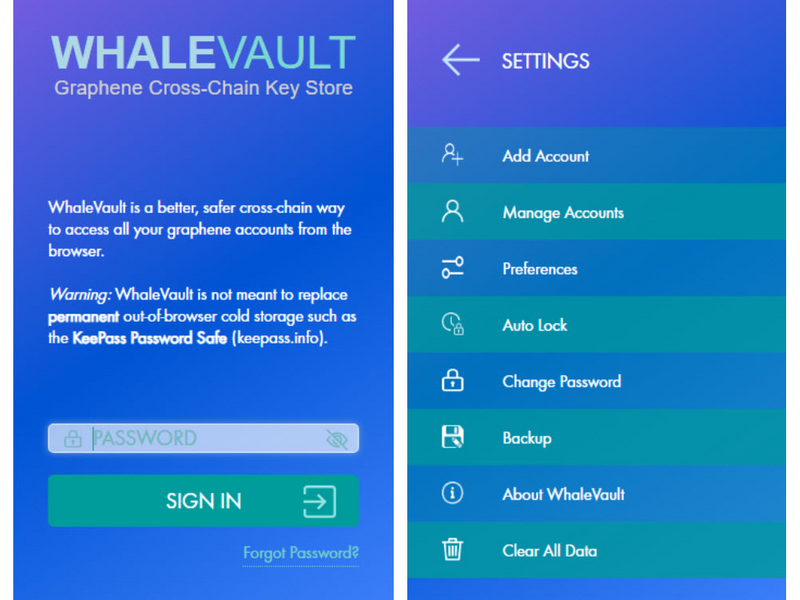 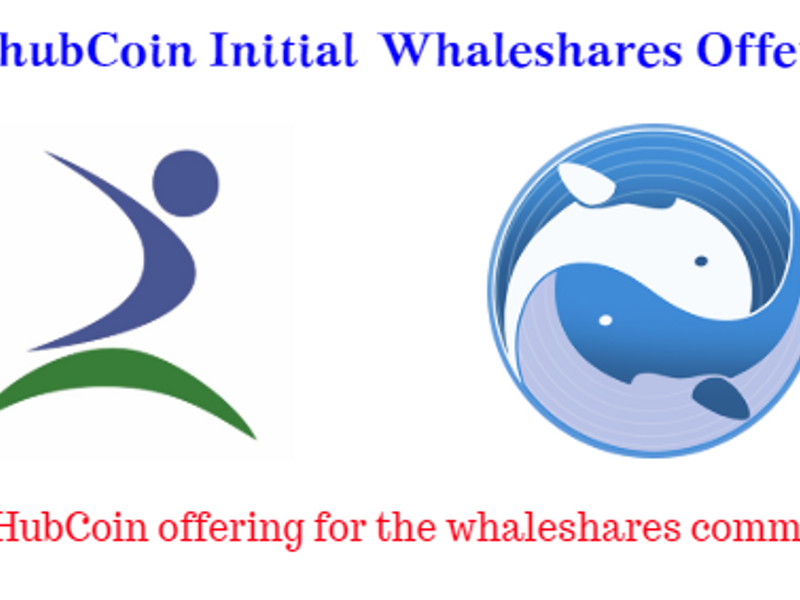 Still ongoing: SprtsHubCoin Whaleshares Limited Time Offering- 5000000 SHC up for grabs. 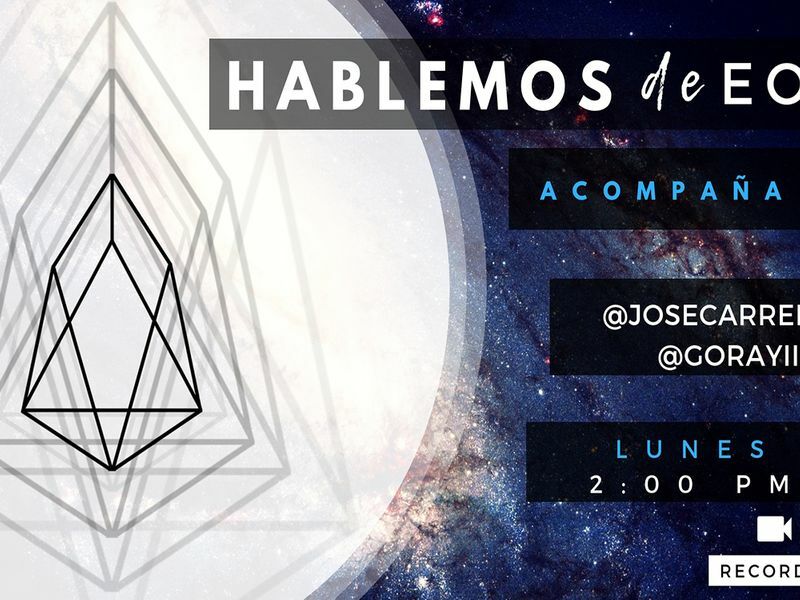 📞💭🌐¡Hablemos de EOS! 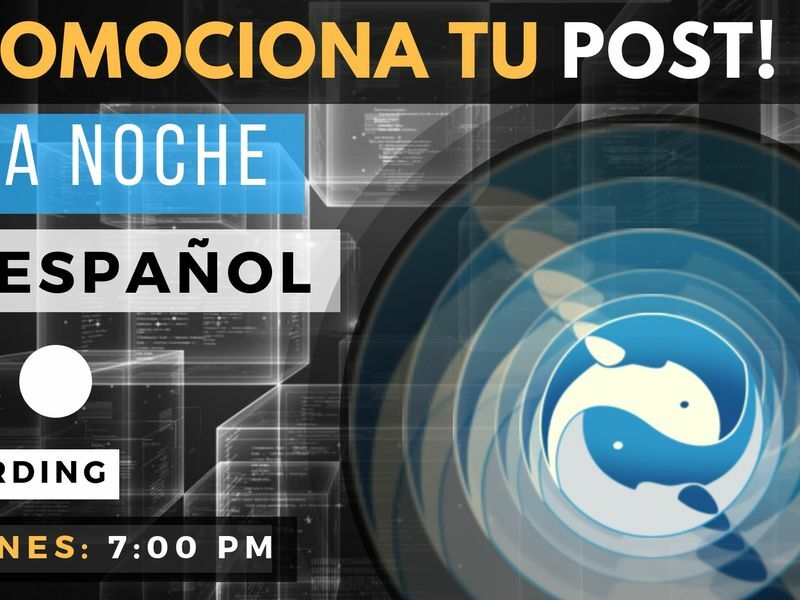 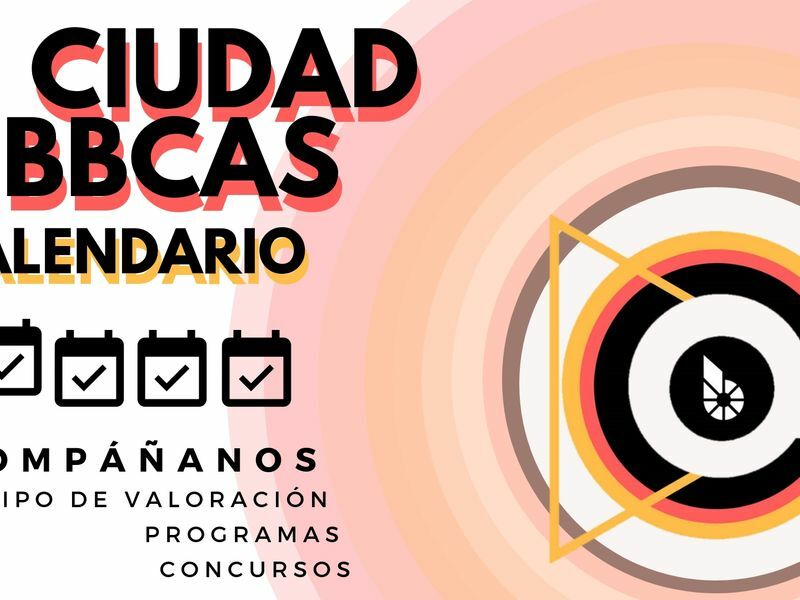 | 🕡 LUN a las 2:00 PM | ¡Acompáñanos y conoce las nuevas oportunidades! 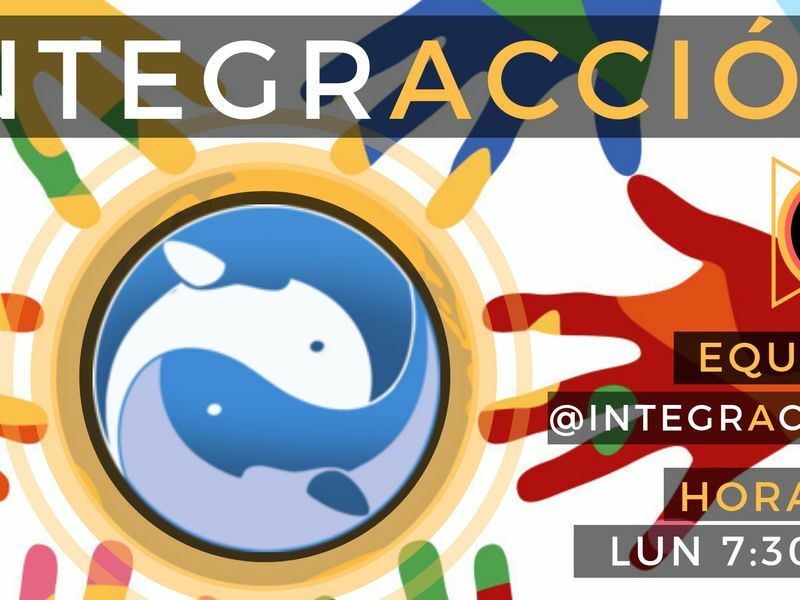 BOID - Tantangan Untuk Saling Terhubung! 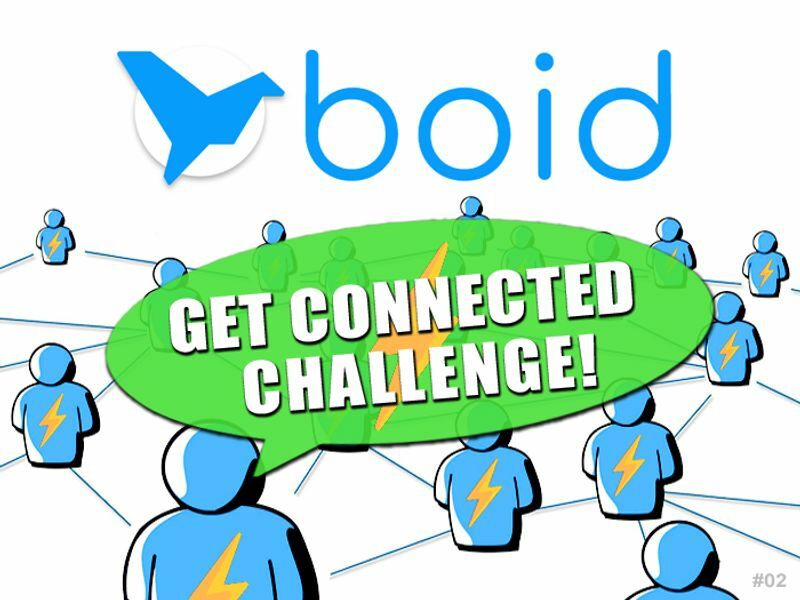 BOID - Get Connected Challenge!